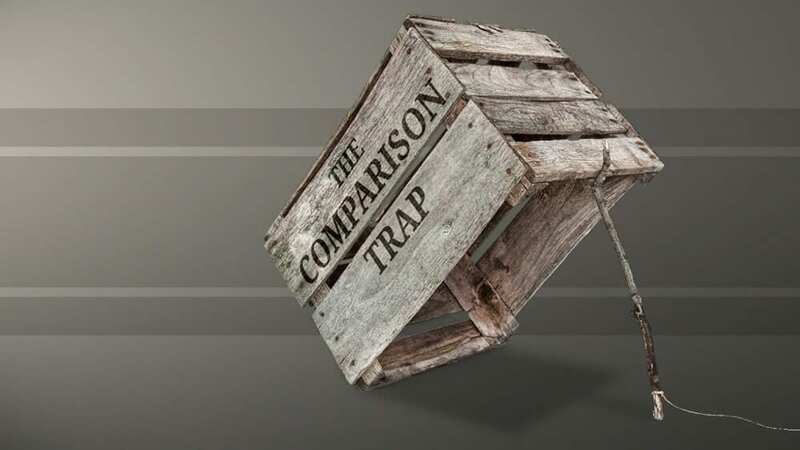 Are you falling into the comparison trap? 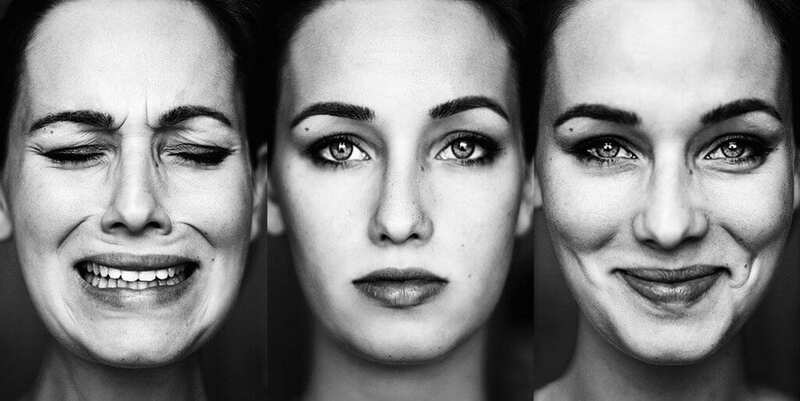 In psychology, there’s something known as the social comparison theory. It’s a habit that is picked up and used for determining your personal and professional self-worth. Oh, and it’s a detrimental trap. 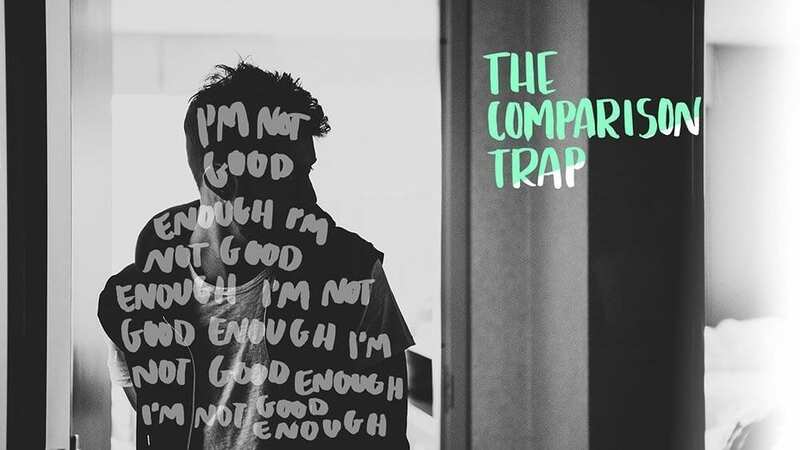 This comparison trap is like any nasty habit, once it takes hold it’s hard to shake. Whether you feel you’re lacking in your progression socially, emotionally, professionally, or physically, the point is that replaying a never-ending reel of “I’m not as good as that” will often de-motivate, and foster feelings of worthlessness. When this happens we start to feel hopeless; we’re not worthy enough for good things to happen to us; we’ll never be like that or achieve the things others have. This is where we couldn’t really get it more wrong, because the bottom line is that comparing yourself to others never actually works. Here’s the thing… We’re not cardboard cutouts of each other, so we can’t possibly be compared on the same level. We don’t all have the same natural tendencies, abilities, experiences, or opportunities. What we do have, is our unique qualities which when tended to properly, can bloom and flower into a beautiful thing. The hard part is finding these gems within us and making them shine. When faced with constant self-doubt and the nagging wish that we were like someone else, it makes it hard to focus on ourselves and appreciate all the good things we have going for us. In addition, we never really know what other people are truly going through. They may seem to lead a life of perfection on the outside, but what about their struggles? You might never learn of the hardships or daily challenges they have to overcome. So whatever success you’re lusting after, whether it’s family-related, career-oriented, or simply a skill or body type you’ve always been jealous of, you can’t do it from the sidelines of the comparison trap. Judging yourself alongside other people will only make you miserable, and it’s all a big fat lie. It’s like watching a hollywood film and believing it to be the ultimate truth, without taking into account the reality behind its production. If we want our lives to improve, all we can do is take small steps in the right direction. 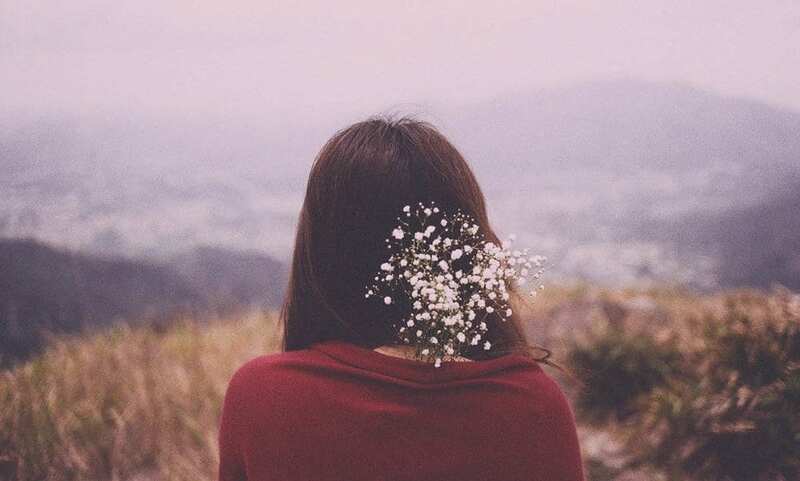 We can’t force ourselves to be the people that we’re not, or fantasise of a fairytale reality that might never happen. Half the balance of enjoying life is accepting what can’t be changed, and finding the motivation to push for what can be. This is where mindfulness comes into the picture, and why it’s such a vital part of maintaining sanity and experiencing happiness. Mindfulness is about being present in the moment, aware of your thoughts and strengthening your internal ability to guide them in a direction that best serves you. Essentially, this means wading through any negativity and mucking it out regularly. This doesn’t mean you’ll find fulfilment overnight either. Even the most serene of spiritual teachers and successful people have their demons. Your mind is like a garden, it needs to be regularly maintained, nourished, watered, tended to and checked on in order to thrive healthily. When left to fend for itself, it can become overridden with weeds that leach energy from the seeds you’re trying to grow. Plants can have trouble rooting in unploughed soil, and an infestation of unwanted critters can ruin all you’ve tried to achieve. In holistic practice, the health of the body depends not only on lifestyle habits, but the state of our minds. When the mind is not healthy, the body cannot be either, and vice versa. In order to achieve balance, we must be aware of our thoughts and muster the will to move them. It’s important to realise that everybody struggles, and that the majority of our thoughts and emotions can be polished, pushed, prodded and moulded. Successful people don’t have it all figured out. They have to work on themselves and their craft daily, keeping their thoughts and actions in check. When we become engrossed in the success of others, we start to neglect ourselves. So if you must compare yourself to others, take only inspiration. Become qualified in subjects that matter!